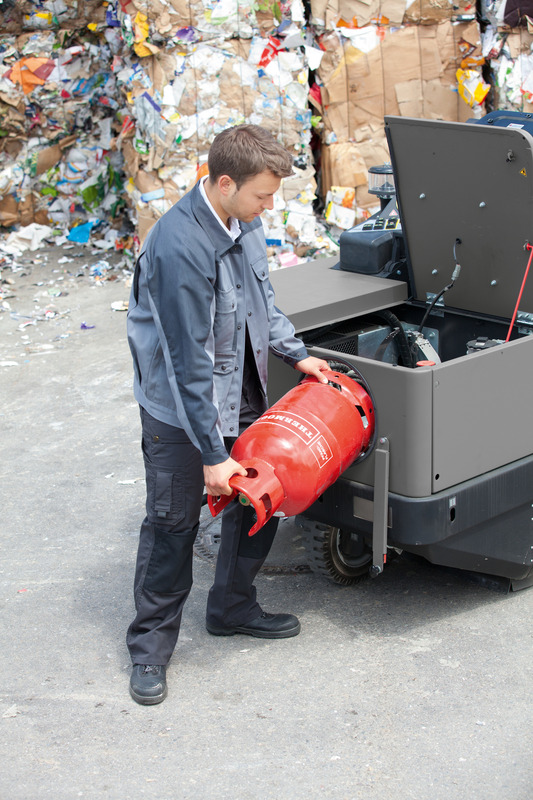 KM 130/300 R LPG 11861210 https://www.kaercher.com/tn/professional/sweepers-and-vacuum-sweepers/industrial-sweepers/km-130-300-r-lpg-11861210.html LPG-powered fully hydraulic industrial sweeper with three-wheel rear steering. For heavy-duty applications in building material plants, metal works, foundries and other dirt-intensive industries. 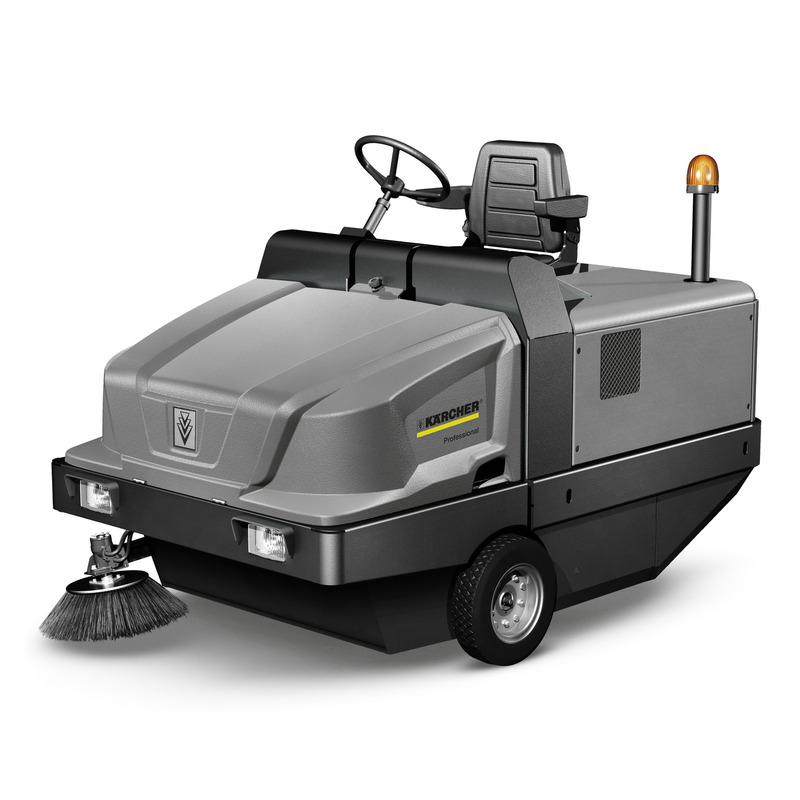 LPG-powered fully hydraulic industrial sweeper with three-wheel rear steering. 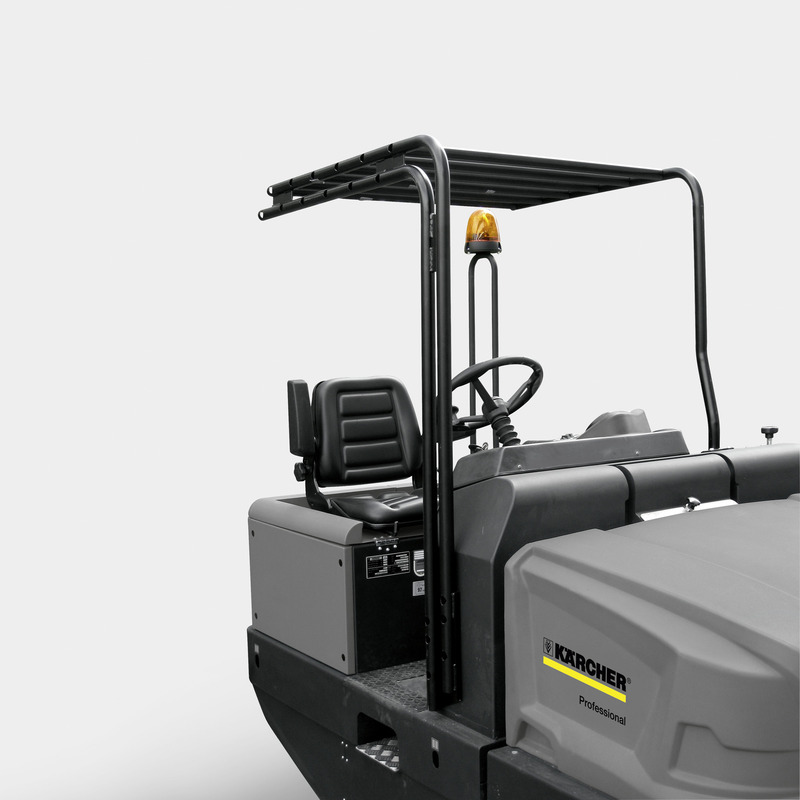 For heavy-duty applications in building material plants, metal works, foundries and other dirt-intensive industries. 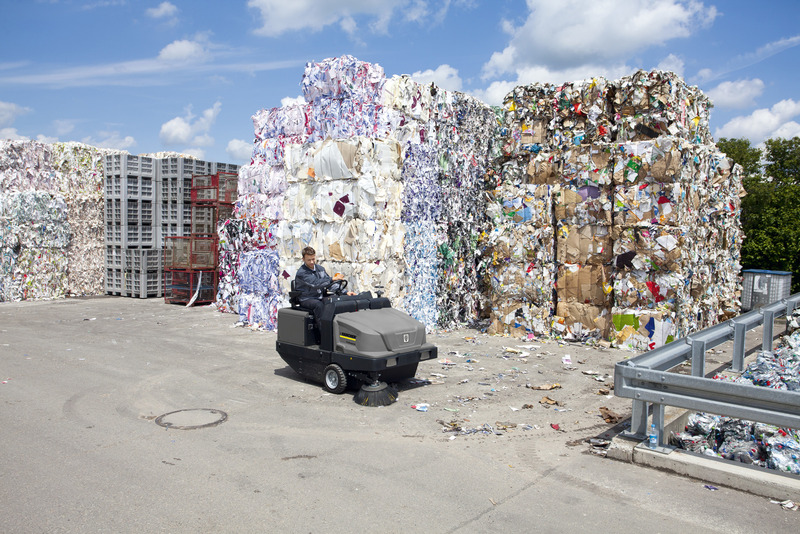 The robust, fully hydraulic and LPG-powered KM 130/300 R LPG industrial sweeper for indoor and outdoor use is suitable for extreme applications, for example in building material plants, metal works, foundries and all other dirt-intensive industries. 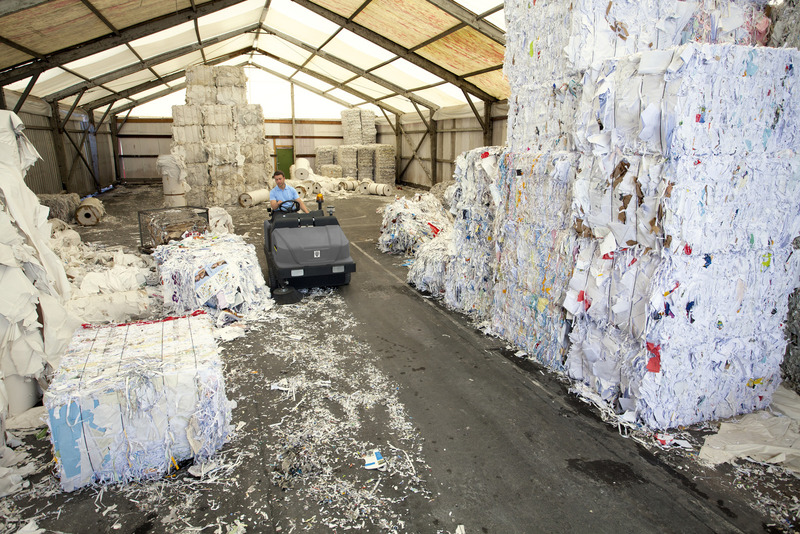 Thanks to the dustpan principle, fine waste and coarse dirt are reliably picked up. The roller brush adjusts automatically to floor unevenness and the innovative sweeping system reduces wear and tear to a minimum. 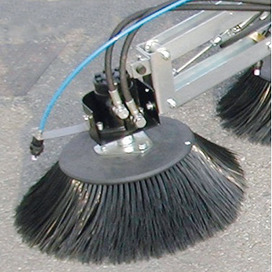 The main sweeper roller can be changed in no time without tools. The waste container closes automatically during transport. Two horizontally installed flat pleated filters provide clean air, even under very dusty conditions. Filter cleaning is carried out at the push of a button by a highly effective dual scraper. The filter is readily accessible and can be changed easily without tools. The motor is also easily accessible. The basicfunctions can be conveniently operated with the rotary knob thanks to the EASY Operation concept. A cyclone filter cleans the air before it reaches the motor filter, considerably increasing the service life.